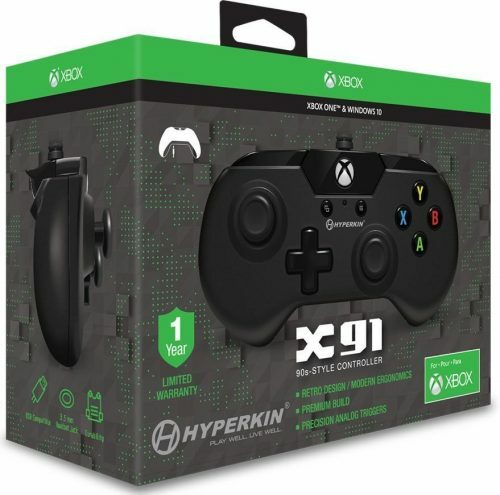 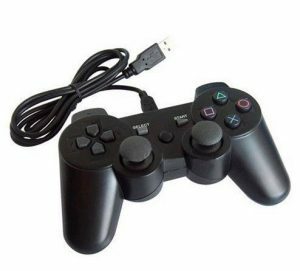 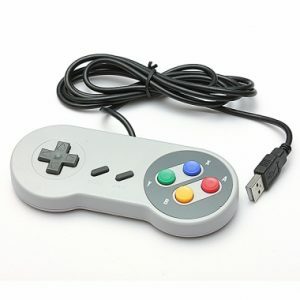 The Hyperkin X91 Controller combines the classic look of a 90s-style controller with features of a modern controller. 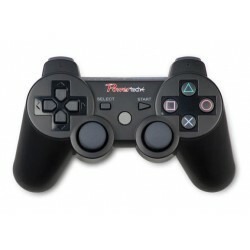 This retro twist has a premium build that rivals its modern-style competitors. Officially licensed for Xbox One, the X91 is compatible with all Xbox One systems, as well as Windows 10.